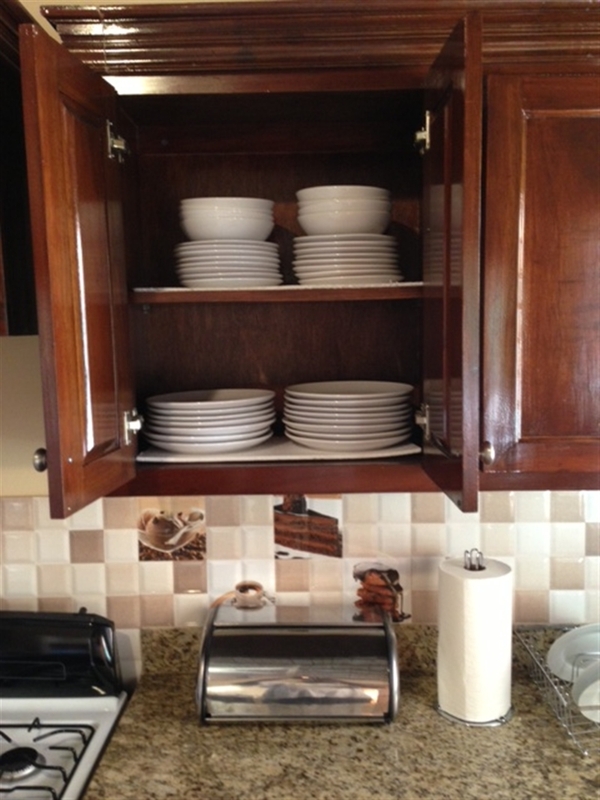 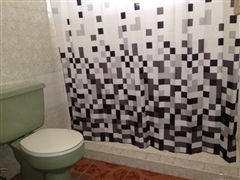 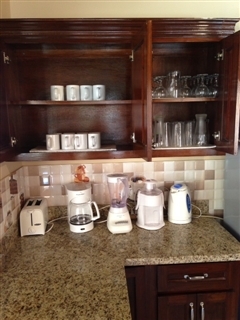 This apartment is intended for both our corporate and leisure Clients alike. 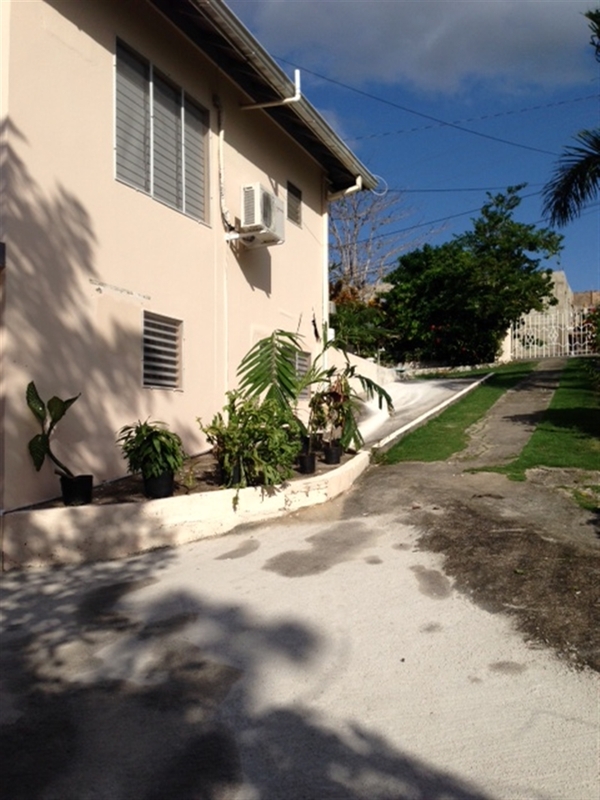 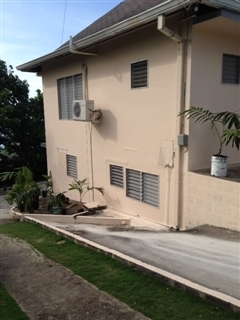 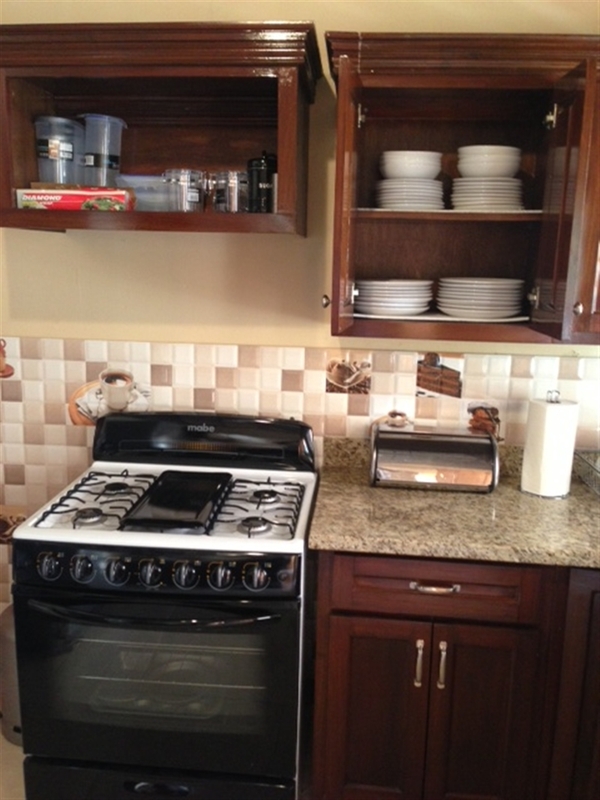 This property boasts 1 Bedroom, 2 Bedroom & 3 bedroom self contained apartments. 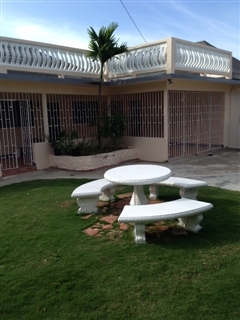 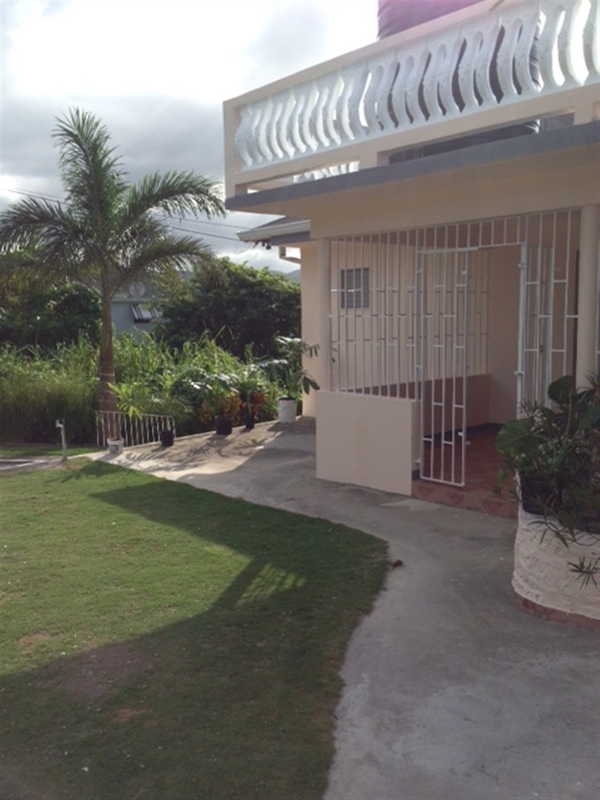 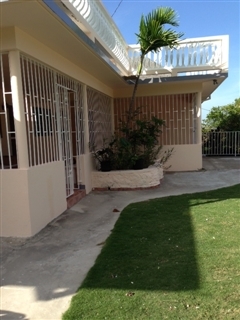 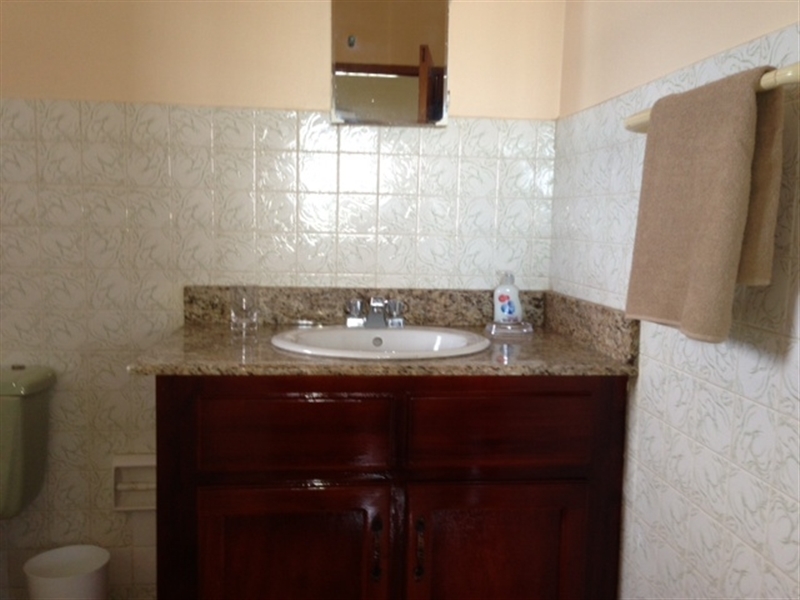 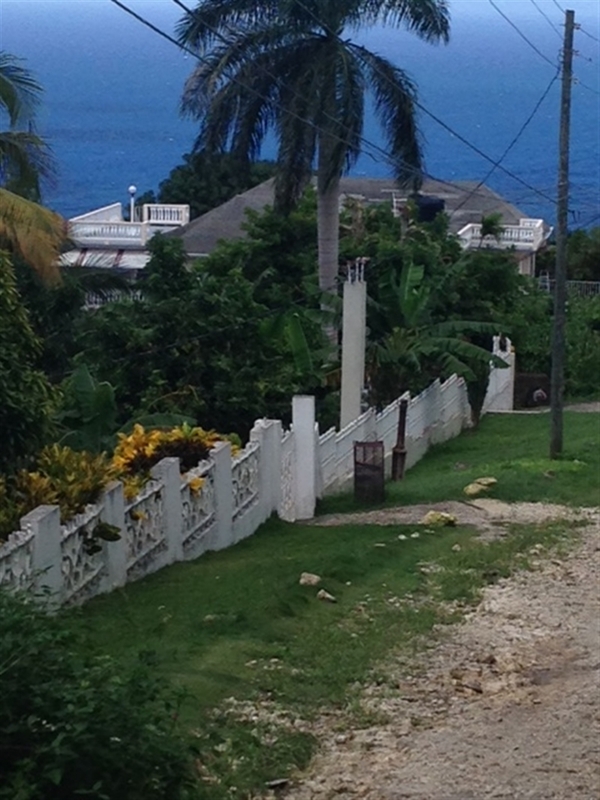 My-Places proudly presents the Montego Bay Vacational Home. 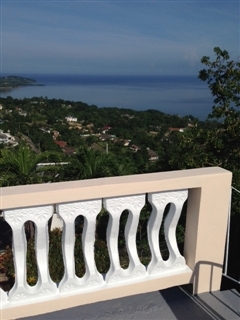 Available for short term, this large villa comprises of 1, 2 & 3 bedroom self contained apartments for a minimum of 3 nights stay. 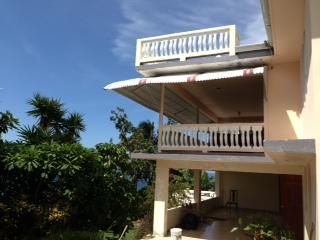 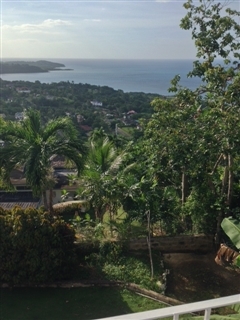 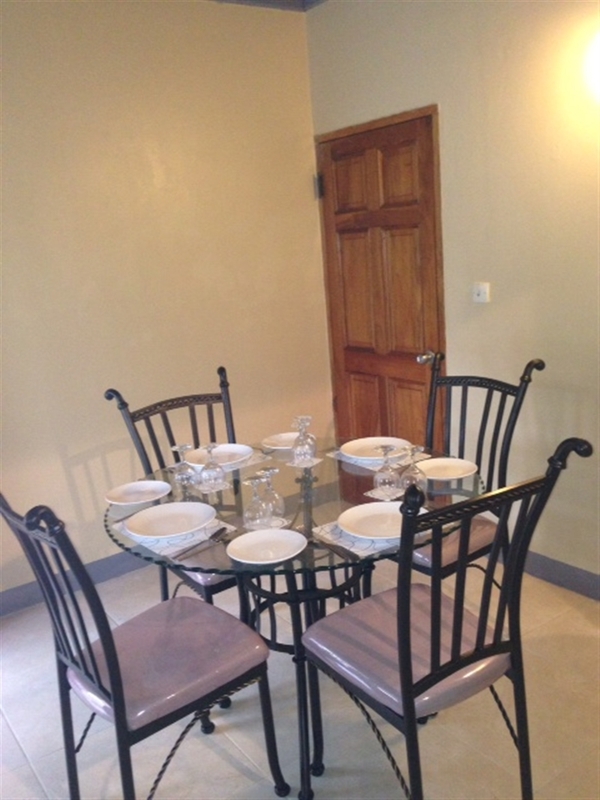 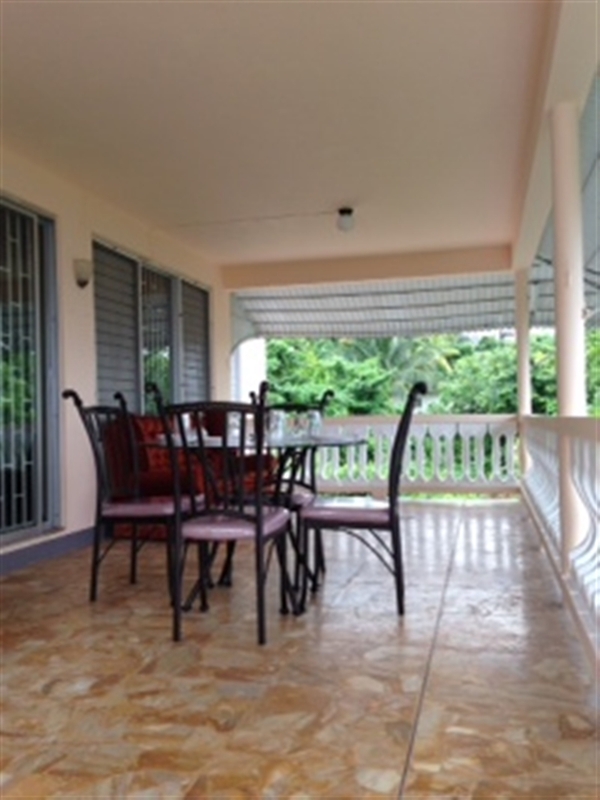 This comfortable and affordable accommodation is nestled within beautiful tropical gardens filled with trees which bear some of Jamaica's finest indigenous fruits, this beautiful home will sleep up to 12 guests so is ideal for families and large groups wishing to experience the beautiful tropic of Jamaica. 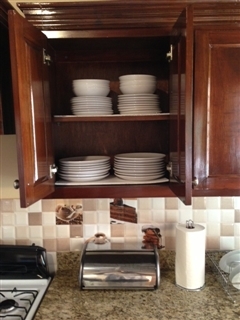 Set on a beautiful nature filled hillside, the My Places vacation home features peaceful and tranquil surroundings. 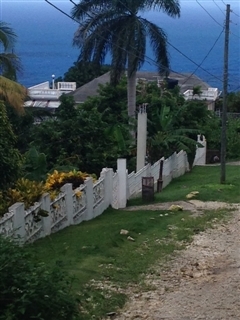 Tucked away from the hustle and bustle of urban life, you can relax in an affluent neighbourhood which is mainly home to Americans, British, Canadians and upper middle class Jamaicans. 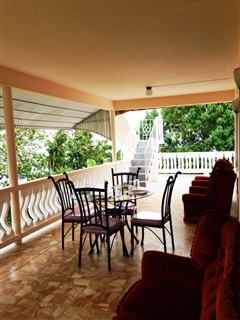 Intended for both our corporate clients and those who are travelling for leisure, the Montego Bay vacation home is perfect for all. 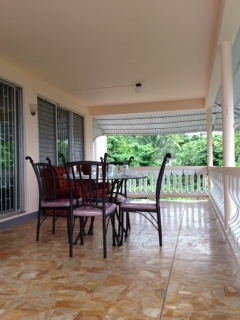 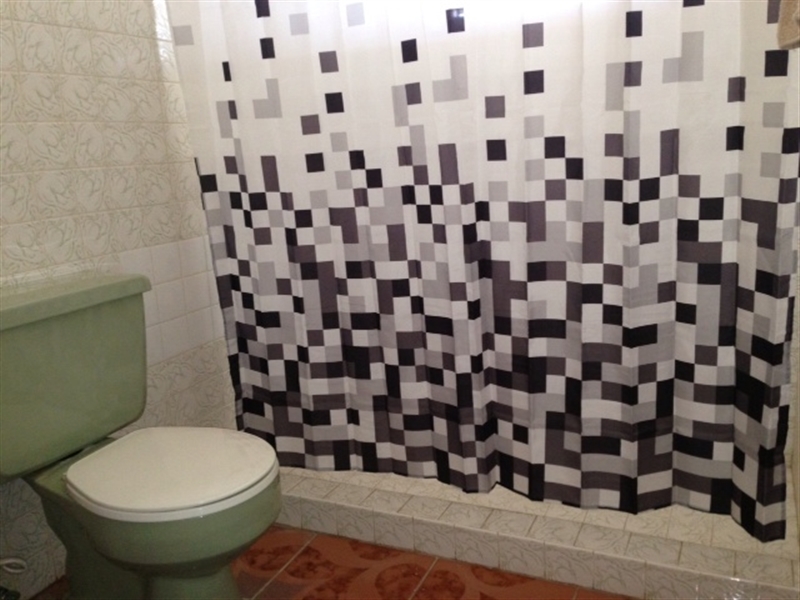 Here you can safely go for long walks, cook your own meals and really relax in privacy. 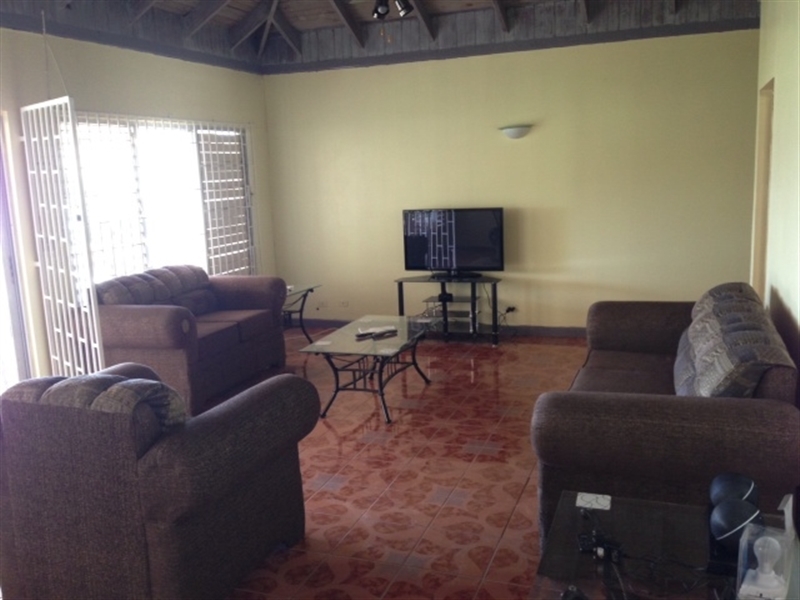 The nearest beach is less than 20 mins walk away from the apartment. Conveniently located just 7 miles away from Sangster International Airport and Just a short trip away from everything that Montego Bay has to offer in terms of dining out, shopping and beautiful beaches, this immaculately presented holiday home caters to all of your needs. 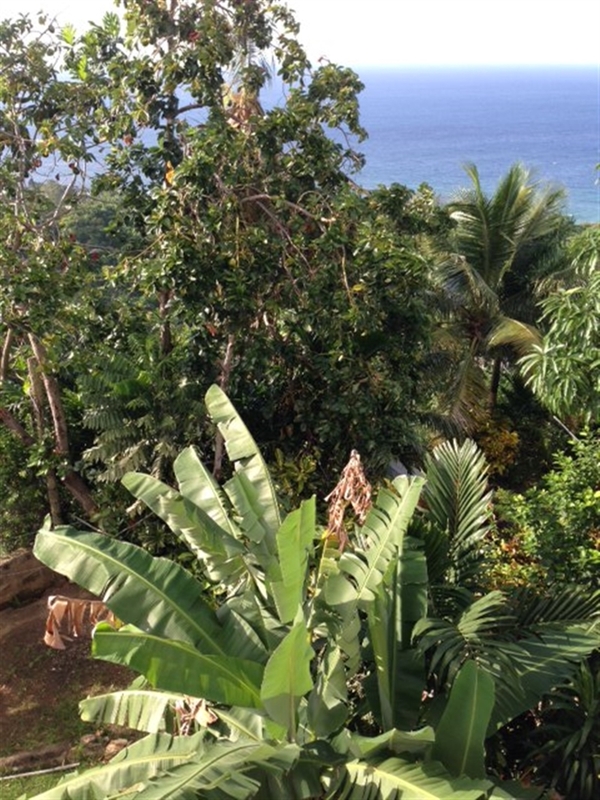 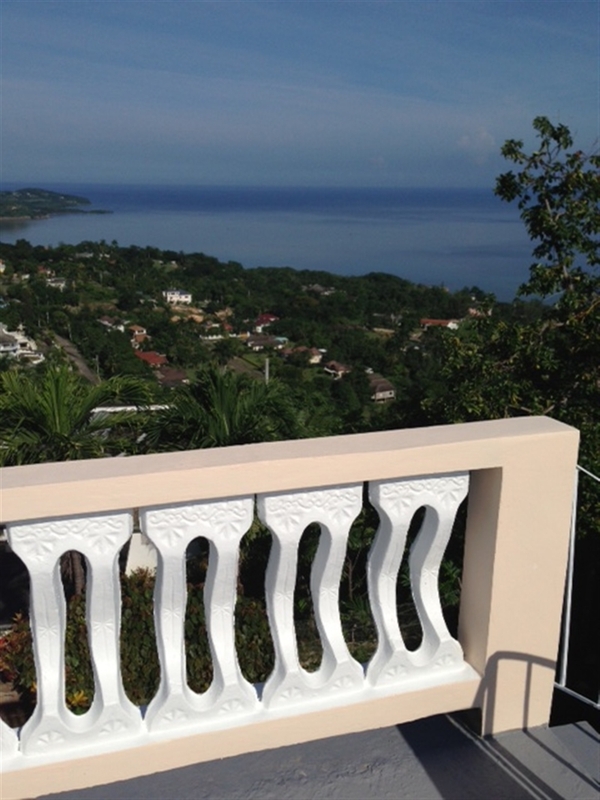 Offering stunning garden views and breath-taking sea views from verandas which are situated to both the front and rear of the property, here you can experience some of the best vistas in the whole of Montego Bay. 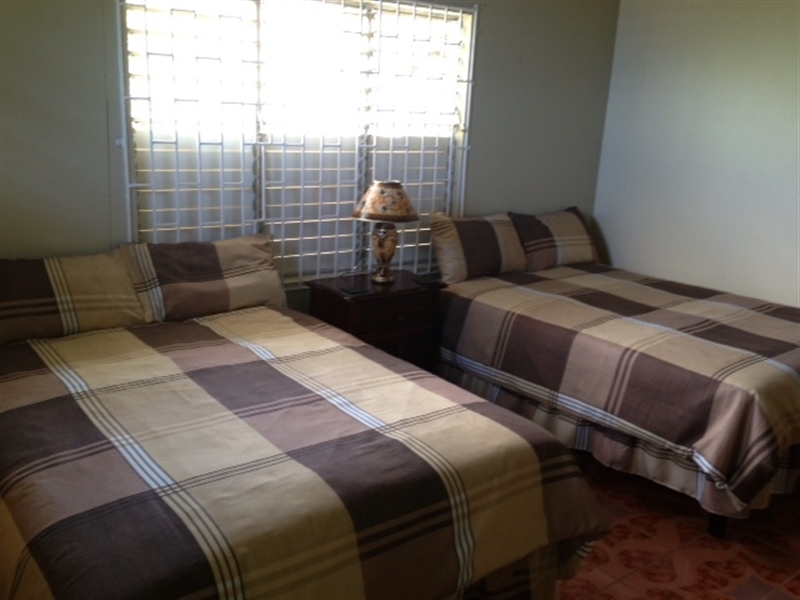 You could even relax and enjoy a game of golf at the world famous Tryall golf course which is just 10 minutes away. 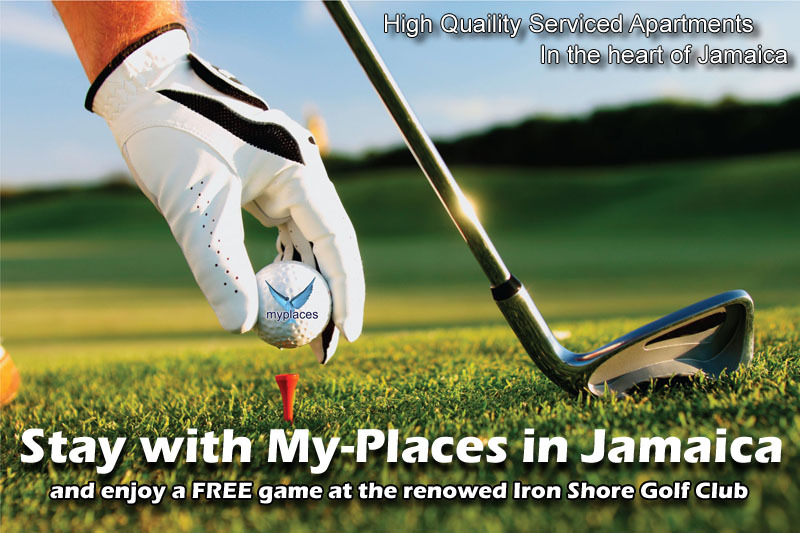 My-Places have arranged for our guests to experience the prestige of the renowned Iron Shore Golf Club by way of our affiliate membership. When you book this apartment, one of your party will play for free courtesy of My-Places! Book this apartment and enjoy a FREE round of golf for 1 at the renowned Iron Shore Golf. 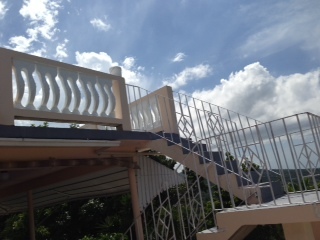 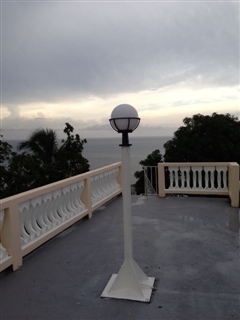 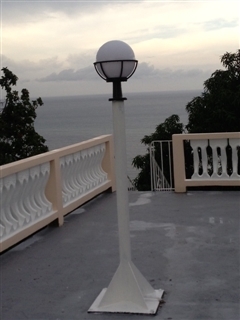 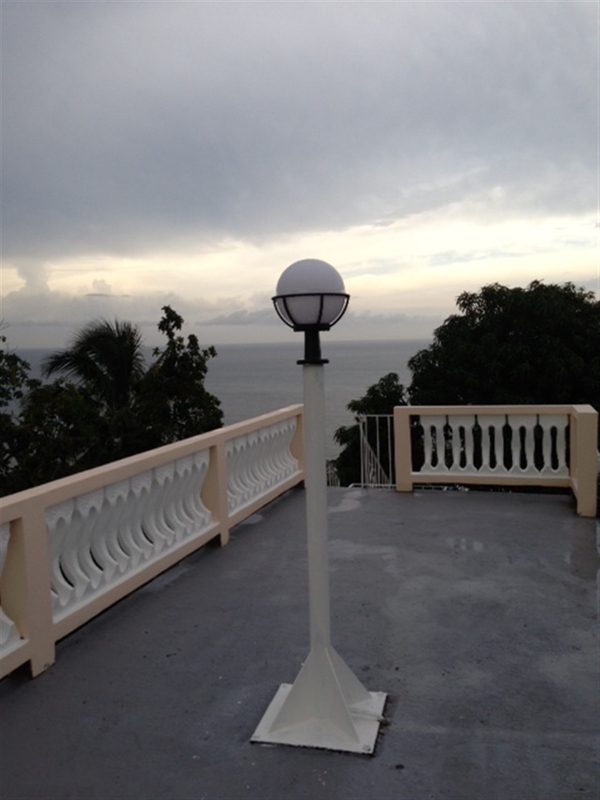 Stairs to the roof top terrace over looking the Caribbean Sea. 30% of the total costs of your booking will be taken on the same day and the balance will be taken within seven days of your arrival. 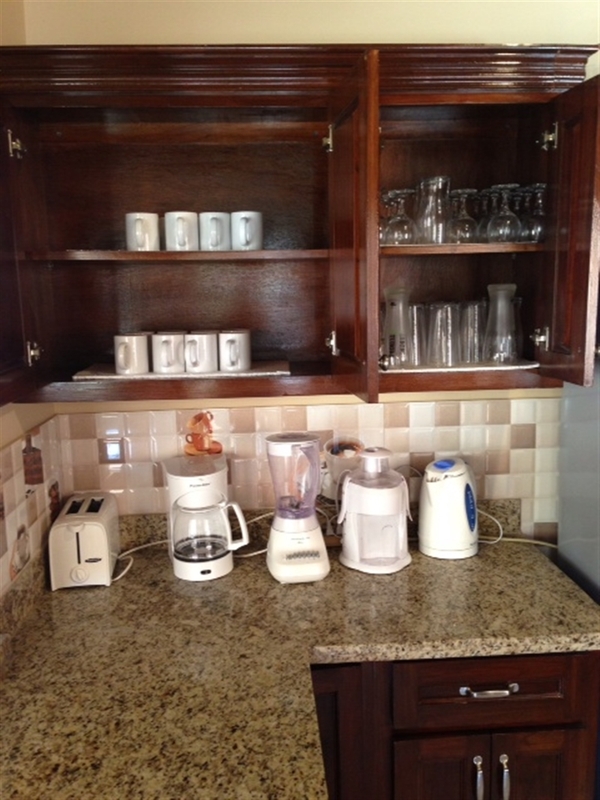 Below are just a few of the optional extra's that we offer. 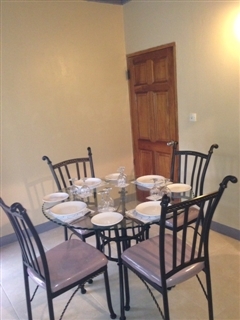 However, should your requirements be of a specific nature, don't be afraid to contact us because we will more than likely be able to cater for your needs. 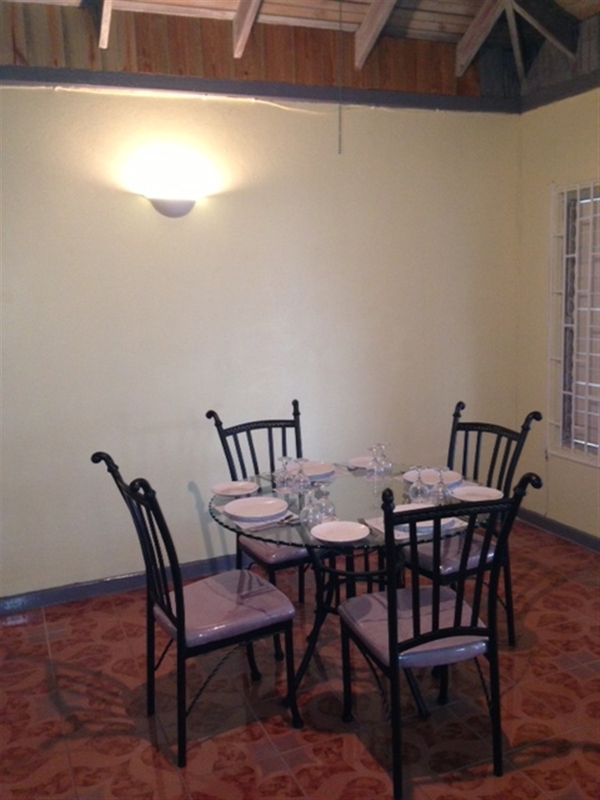 Remember a guest at My-Places is a guest who comes first! Fancy waking up this view every morning?